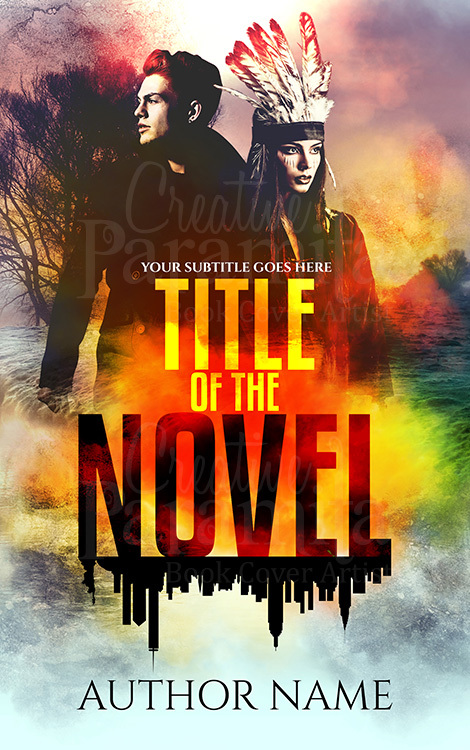 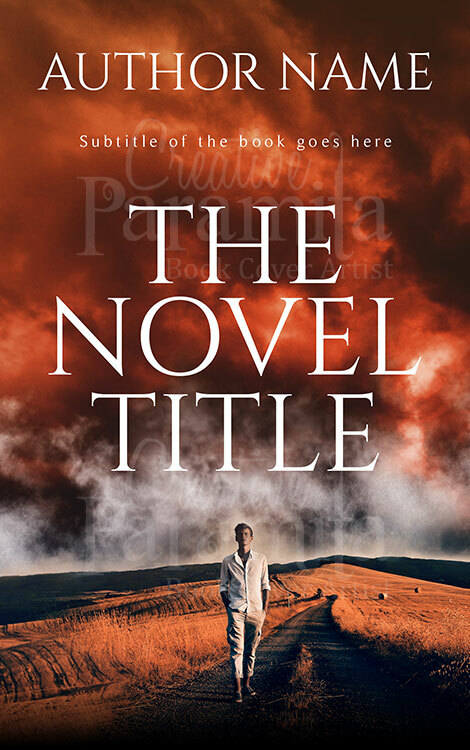 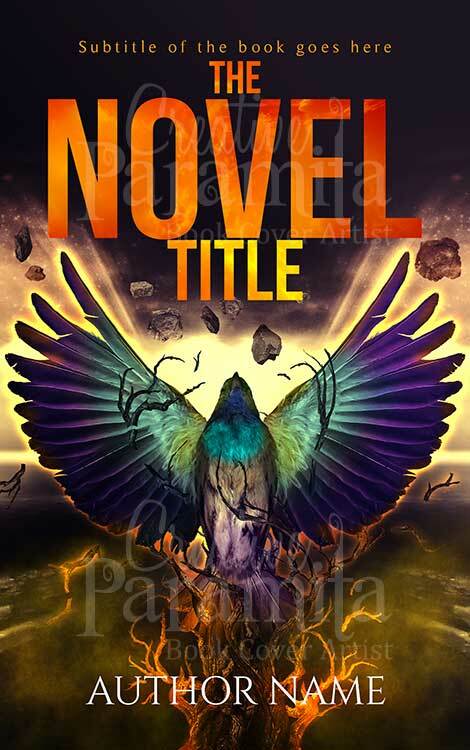 Its a Premade book cover for adventure romance fiction books. 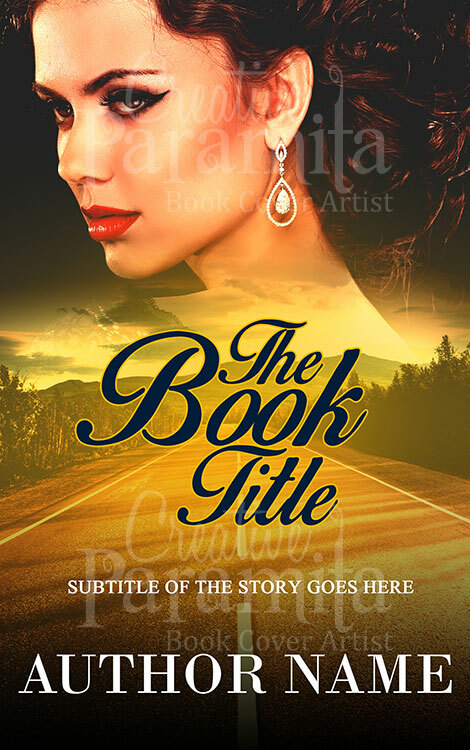 A very attractive ebook cover showing a long stretch of road running trough beautiful surroundings representing journey and a women visible on the sky. 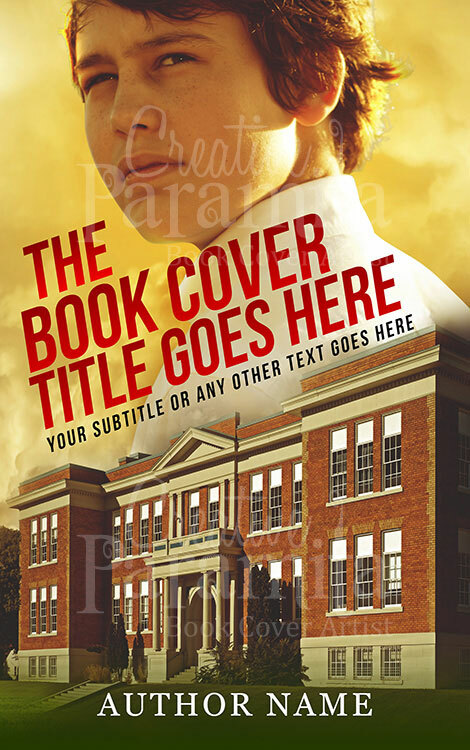 Warm colors used for the cover design reflecting romance.